It is a well-known fact that the wedding industry is populated primarily by women and that the guys often don’t get much of a look in. Indeed, some people may argue that weddings in general are all about the bride and that the grooms are merely necessary by-products on the day. Well, we at The Wedding Industry Awards want to equalise this imbalance. The Best Menswear Supplier category is the one dedicated to the aisle style of grooms throughout the land and one which we are hugely keen to help expand and grow so that betrothed blokes know the very best outlets that they ought to be sourcing their big day outfit from. 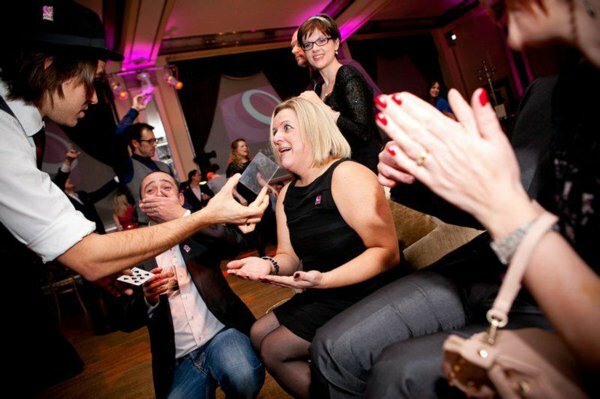 Except, there was just one problem: the menswear suppliers of England were too modest for their own good, too humble to hold their hands up as pillars of the wedding community and weren’t forthcoming in their participation with The Wedding Industry Awards. It was with a heavy heart that we made the decision to withdraw the Best Menswear Supplier category from the 2014 awards, assuming a lack of interest, if not a lack of able entrants. But then, to our surprise, outraged wedding menswear suppliers got in touch to tell us that they still wanted to be part of the awards. Who are we to discourage them? With a delighted flourish, we reinstated the Best Menswear Supplier category and are now looking forward to hearing from those proprietors of suave, debonair establishments who want groomsmen throughout the country to know that theirs is an outstanding wedding business. It’s not just about the groom of course. Menswear suppliers are often responsible for dressing everyone from the Father of the Bride down to the Page Boys, with a whole host of best men and ushers in between. 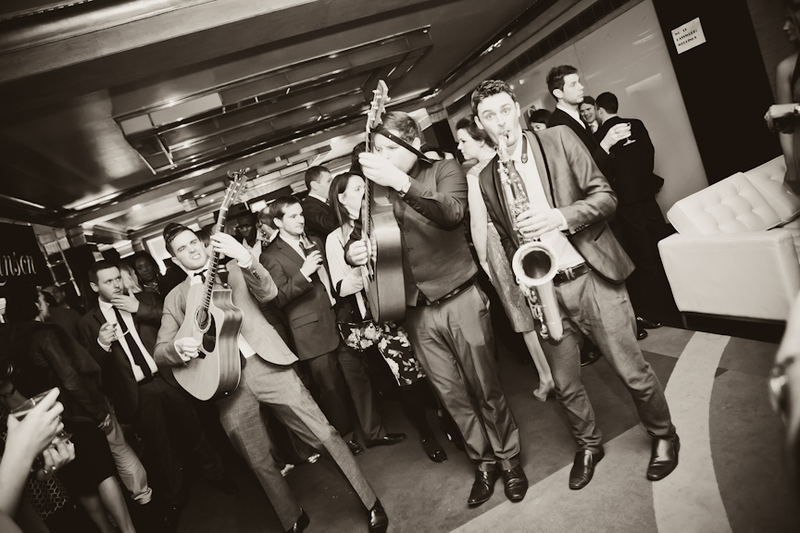 They teach guys how to tie a bowtie, they advise on the best cut of suit and they make sure that generally ragamuffin-looking gangs of blokes look sharp, smart, suited and booted on the wedding day. The Wedding Industry Awards judging panel is looking not only for menswear suppliers that offer stylish suits and accessories, but ones with exemplary customer service, ones with helpful and clear policies relating to hire times and flexibility and ones who understand that men will often leave things until the last minute and turn up with different measurements to the ones that they may have originally submitted. Whether you’re a prestige tailor who custom makes suits to a groom’s specification or have whole collections available for hire, we want to hear from you. If you know your frock coats from your tail coats, your Royal Stewart from your Hunting Stewart and your half windsor from your four-in-hand, we want to hear from you. More than anything, we are seeking out a Best Menswear Supplier who makes the groom feel as special as the bride and knows that looking one’s best is tantamount to feeling like a rock star. 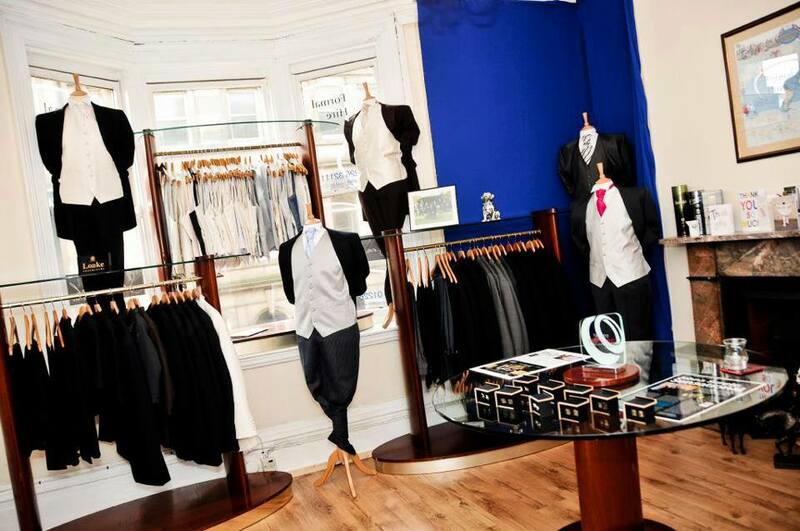 Have you hired your suits from an outstanding menswear supplier that you think is worthy of an award? 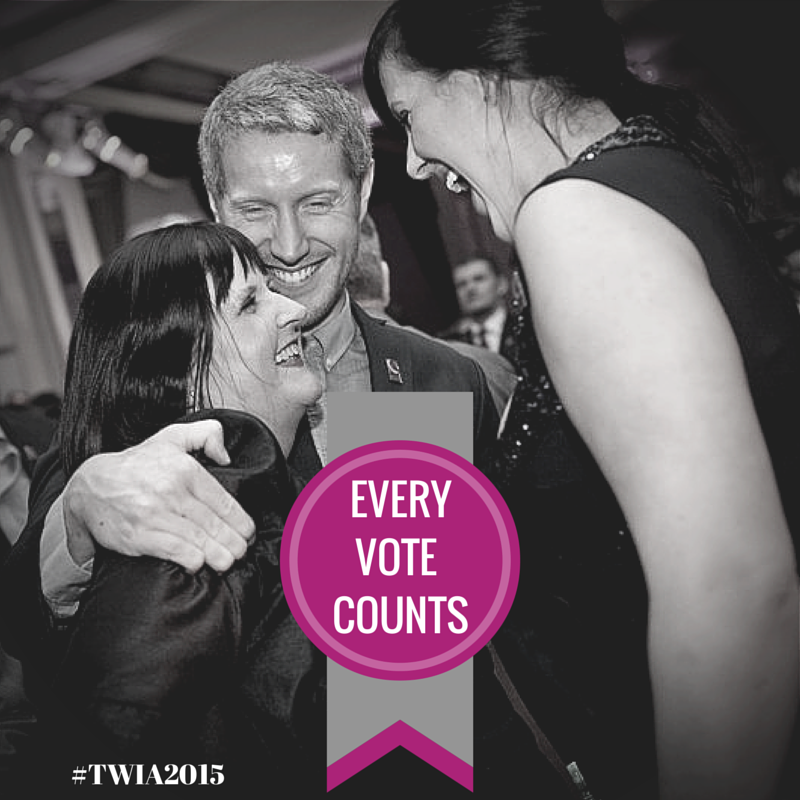 You can nominate them to enter TWIA 2014 right now. Alternatively, if your business is dressing groomsmen and you want to show us why we were justified in reinstating the Best Menswear Supplier category, you can enter your business here.